While the livin' is easy in summertime, fall brings with it all kinds of challenges for families. In our home, back to school means back to homework, school lunches, permission forms, piano lessons, basketball practices and dance classes. In other words, we are no different than other families. Parents are faced with the task of organizing not just ourselves and our homes, but all of the homework and activities of our children too. Sometimes it's a daunting task. Here's how it's going to work this year in our house (I hope!). If you don't already hold family meetings, give it a try. Family meetings can work wonders in organizing the functions of a busy family. Even if your children are toddlers - in fact it's best to start early! Set a day and time for weekly family meetings. (I find Sundays are best.) Be sure to have your family calendar at your side. 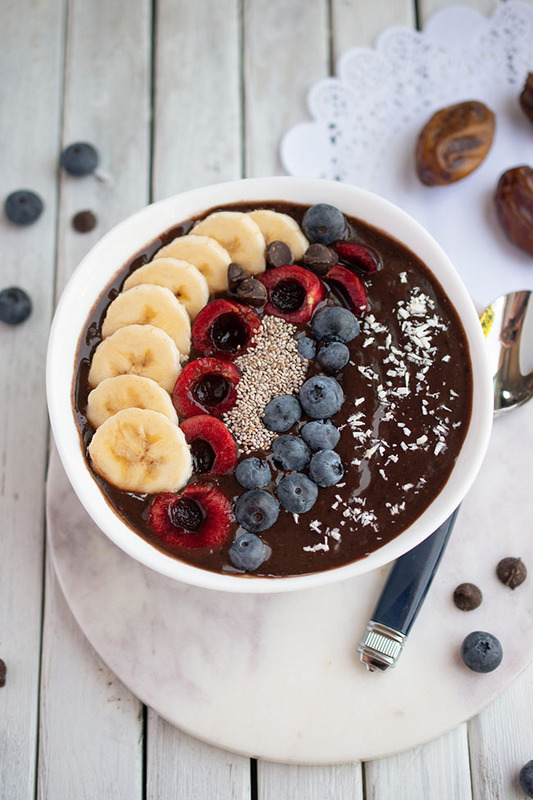 Make or buy some goodies that will entice kids to the table. Assign children responsibilities. Depending on age, your child can put out plates, napkins and goodies, take attendance or even act as recording secretary. Assign a meeting chair who will keep everyone on track. I usually take that role myself. Use a notebook or binder as your agenda and minutes book. Express "appreciations." Have each person give thanks to someone else for something nice they did that week. Move on to "family fun." It's key to do this part early on, because this is what will keep the kids coming to family meetings. Look at your calendar for the week and identify any free time that you all share. Have everyone throw out suggestions as to how you can spend the time together - play a board game, go swimming, visit the library or watch a movie. Discuss which option(s) are feasible based on your time and budget. Add the agreed-upon option(s) to your calendar. Review the family calendar and make sure all activities for the upcoming week are listed. Discuss "past business"- share any updates on issues from previous meetings. Move on to new issues. 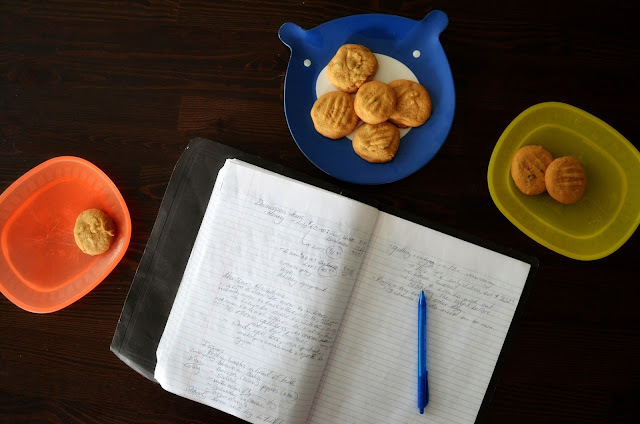 Issues might be about time management, such as establishing homework and piano practice times or getting everyone out the door on time in the morning. You might also discuss chores and/or allowances. We (and by that I mean "I") like to discuss school lunches while I have a captive audience. I ask the kids to list off any healthy foods that they would like to eat. I then write them in the meeting book and later add them to my grocery list. If a child refuses to attend your meeting, tell him that you would love it if he would join you, but you aren't going to force him. We did this with my son and he ended up coming to the table. Kids can't resist the goodies and the discussions of family fun. There will no doubt be arguments. Encourage everyone to discuss issues objectively to come up with solutions rather than accusing others. The goal is to develop ideas for managing the family's time more effectively. Post a sheet of paper on the fridge during the week prior to the meeting so that family members can add issues to the agenda. The family meeting is a great way to get kids to stop bugging you about buying them new stuff too. If your son asks you to buy the latest video game about 1,000 times per day, tell him to put it on the family meeting agenda. You can then wait until the meeting to discuss whether the potential purchase works with the family budget. You might think you are too busy for family meetings - fit one in whenever you can. They really do help the family to be more cooperative and to use time more efficiently. See Alyson Schafer's awesome parenting book "Honey, I Wrecked the Kids" for more about family meetings. I wish I had read this book when I was pregnant! When it comes to organizing, I am a need-to-see-it-all-on-paper kind of a girl. My favourite method for managing the family's time is placing a big calendar in a central location for the whole family to see. Sometimes my husband even writes on it - sometimes. 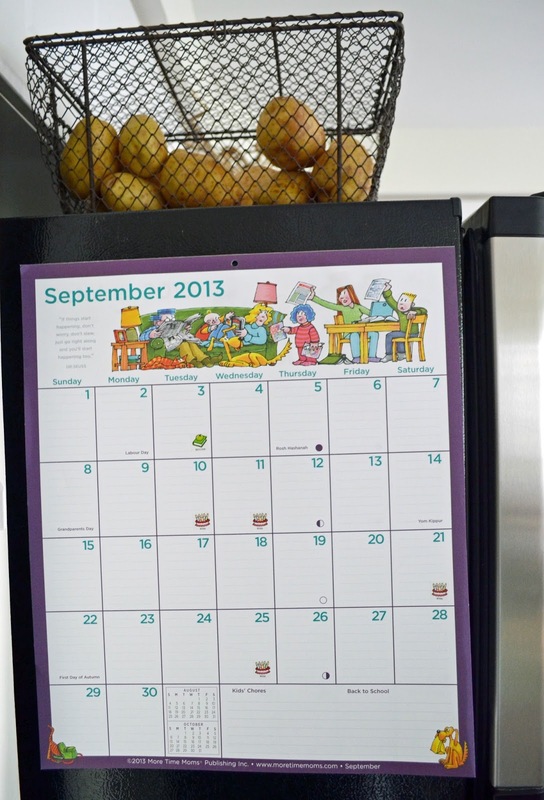 With the kitchen being the heart of the home, the fridge is an obvious choice for a central calendar. Every year I buy a More Time Moms family organizer at Costco. This family planner has big, 2.1" by 3.5" squares to give you plenty of room to write. The organizer comes with lots of stickers too, to remind you of birthdays, appointments and important events. Usually I put the calendar up on the side of the fridge using sturdy clips. This year, More Time Moms sent me their fridge calendar. It's basically the family organizer adapted for the fridge. It comes with adhesive magnetic strips. The sheets tear away so it's also great as a desk pad too. And it comes with the same useful reminder and gold star reward stickers. 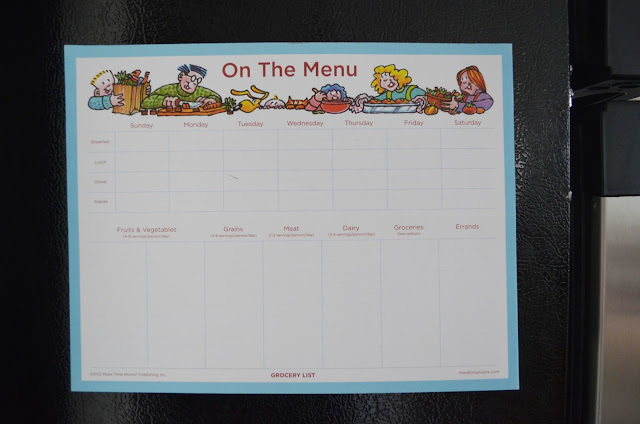 I also received the More Time Moms magnetic grocery and menu planner. I'm keeping that on the side of the fridge too, in the hopes that it will help me start back with my menu planning again. It's a tear-away pad like the fridge calendar, and you can also detach just the bottom of the page to take your grocery list to the store. More Time Moms founder Joanne Lalonde Hayes has been an expert in time management for more than 20 years. She says it wasn't until she married and had three children, born a year apart, that her organizational skills met the ultimate challenge. She left the board room to care for her growing family and soon began to develop ideas to help moms organize shopping, meals and their time. A nice bonus is that More Time Moms donates 5% of profits to children's charities. More Time Moms is providing a wonderful organizing package for one Woman in Real Life reader. It includes the 2014 original and bestselling Family Organizer, the 2014 Mom's Agenda, the fridge meal planner/shopping list and the Mom's To-Do List. Residents of Canada and the US can enter using the rafflecopter widget below until Friday, September 13th. At least Friday the 13th will be lucky for someone! I have used the More Time Mom Calendars for four years now. Nothing else come close! My kids love coloring the calendar pictures. I would love to win this organizing package to get ready for next year! I love these calendars. 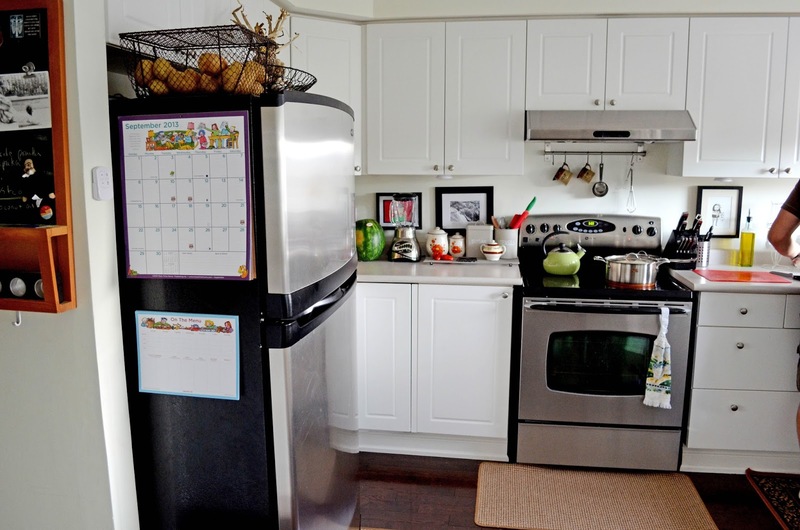 I'd also l ike to try the Fridge List - menu / magnetic grocery list. I like the budgeting help section. I like the free colouring pages. I like the fridge list! And that would be in color Lime Blooms. Love GREEN!!! I love this idea of the family meeting, but I was never quite sure what to do at the meeting! Thank you! Definitely worth a try. Good timing for this post, too! PS: I love the menu! To answer the question, I like the mom's to do list. I also wanted to say that your kitchen is beautiful. I love the magnetic menu/grocery list. 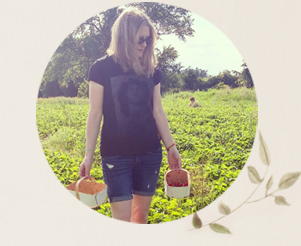 I was looking for a menu planner and stumbled across your blog. It is exactly what I'm looking for. That More Time Moms planner looks awesome! I like the fridge list, I already try to plan meals some but this would help me stick to it. Fridge List - menu / magnetic grocery list is almost a must have for me. i like the mom's to do list. I like the Day Planner for Moms. I love fridge lists, I use them all the time! 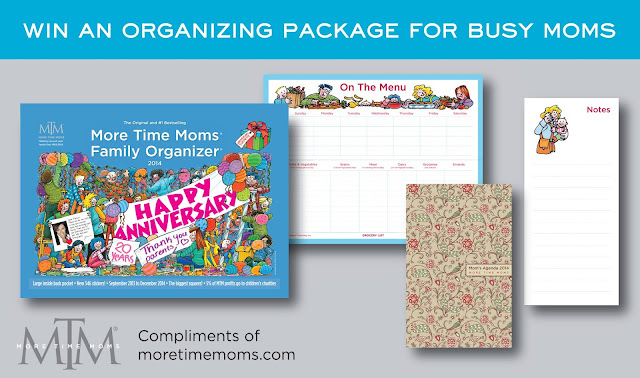 I love the big More Time Moms Family Organizer 2014, it looks like its fun to use. love the on the menu.. I like to plan my meals because i'm always trying new things for the family. I would definitely like the calendar and menu planner. Thank you. I love this one --> http://www.moretimemoms.ca/moms-list-p-46.html - perforated "mom's" to do lists... great idea! I love the family cookbook organizer. This would be great for us! I like the student organizer. i like the idea of the fridge calendar! I like the fridge meal planner/shopping list best. The More Time For Moms Cookbook - there's never enough time, so every second shaving tip/trick really counts! I've tried making print-out menus, it never works out.